Singing, dancing, sword fights, and a crashing chandelier—along with a candlelit river cruise along the waterway beneath the Paris Opera House—make the Majestic Theatre and the award-winning musical, Phantom of the Opera, synonymous in fame. 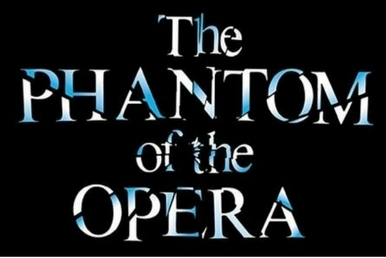 This iconic show, with music written by Andrew Lloyd Webber, and theatre have been linked since the show opened on Broadway in 1988; Phantom of the Opera is the longest running show on Broadway. Don’t miss your opportunity to catch the show that has been seen by more than an estimated 140 million people! Join fans numbering in the millions and be mesmerized by the majesty and mystery that is the hit musical, Phantom of the Opera. This hauntingly beautiful musical has won numerous Tony Awards, Drama Desk Awards, and Laurence Olivier Awards since its 1988 premiere. With such notable songs as “The Phantom of the Opera,” “The Music of the Night,” and “All I Ask of You,” returning fans and first-time theatergoers alike have been enjoying this musical for over two and a half decades. You can too, with discount tickets from OnBroadway.com. Offering cheap Broadway tickets to every showing of Phantom of the Opera at the Majestic Theatre in New York City, OnBroadway.com is your one-stop-shop for last-minute, gift, and personal ticket purchases to see Broadway’s longest-running musical production. That includes both evening shows and matinees during the week and on weekends. Phantom of the Opera has been produced in over twenty-eight countries, visiting six of the world’s seven continents (if there is ever a theatre opened on Antarctica, it might show there, too!). Don’t miss your chance to see Phantom of the Opera, performed at the Majestic Theatre—the home to Broadway’s longest running, most mysteriously beautiful musical. 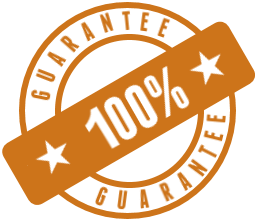 Buy your discount tickets safely and securely with OnBroadway.com.